The Hoover Law group practices in the areas of civil litigation, personal injury, automobile accidents, insurance law, family law, criminal defense and immigration law. 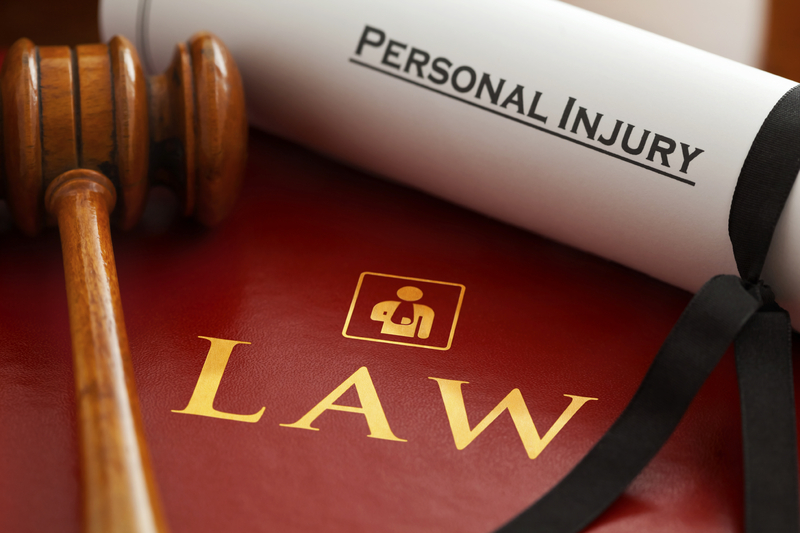 The Hoover Law Group has handled personal injury automobile accidents and civil litigation since the inception of the firm. This firm has handled many cases in the Pacific Northwest as to insurance claims with automobile insurance companies. With the experience and team work of the Hoover Law Group, you can obtain a fair and proper settlement or judgment in your case. Criminal Defense. The Hoover Law Group has handled many criminal cases in both Washington and Oregon. 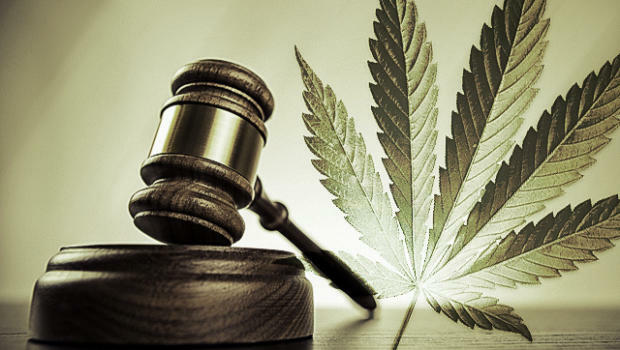 As to DUIs, felonies, gross misdemeanors, reckless driving, or DV assault cases, and all other areas of criminal law, the Hoover Law Group will vigorously represent your best interests in court. Family Law. The Hoover Law Group has handled cases involving family law in Washington, Oregon, and New York. This includes matters of annulment, divorce, child custody, post nuptial and pre-nuptial agreements, estate planning and wills and trusts. Call the firm today for a free consultation.